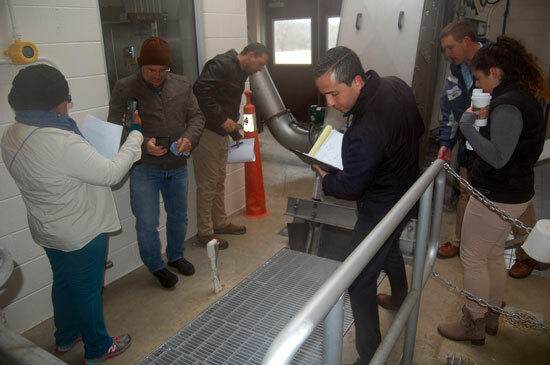 A delegation from Costa Rica visited the Paddock Lake wastewater treatment plant Wednesday morning. 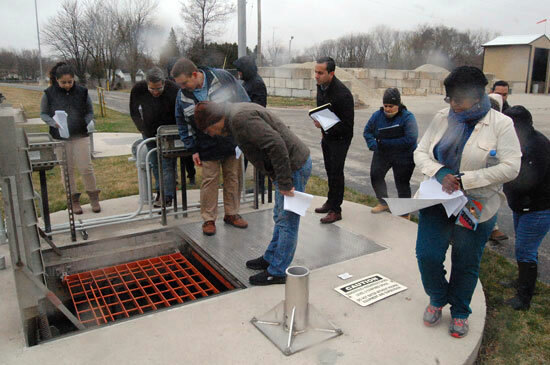 The group included participants in a competition in Madison that aims to design wastewater treatment for locations in Costa Rica. 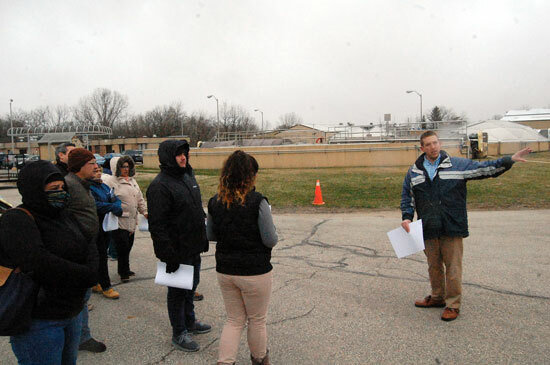 Joseph Marchese of Baxter & Woodman, the firm that designed the village’s plant, said Paddock Lake was of interest to the group due to its scale and its ease of operation. Marchese led a tour of the facility for the visitors. 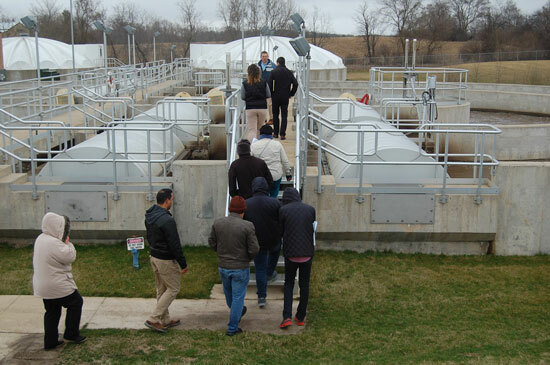 Global Water Center and tour several treatment facilities including; Madison Metropolitan Sewerage District, Brooklyn Wastewater Treatment Plant and Northern Moraine Wastewater Reclamation District.